According to a recent study by the Nature Conservancy, coral reefs contribute over US$7.9 billion annually to the Caribbean economy through tourism. This represents 23% of all tourism expenditures and more than 10% of the region’s GDP. The study, which was supported by JetBlue, the World Travel and Tourism Council, and Microsoft, examined the value of on-reef activities such as diving and snorkelling, as well as the value of reef-adjacent tourism. Reef-adjacent tourism activities are things like swimming, sailing, recreational fishing, eating fresh seafood, and long walks on the beach, all of which depend on coral reefs, but don’t make direct use of them. 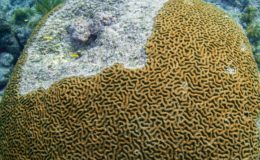 Researchers used innovative machine-learning algorithms to analyze social media metrics, and combined the results with traditional data from government and industry to develop coral reef valuations for 32 Caribbean countries and territories. Reef-based and reef adjacent tourism generate over $7.9 billion in expenditure annually, an average value of $473,ooo per square kilometre of reef. The Bahamas, Cayman Islands, and Puerto Rico receive the equivalent of 1 million visitor trips per year directly linked to coral reefs. 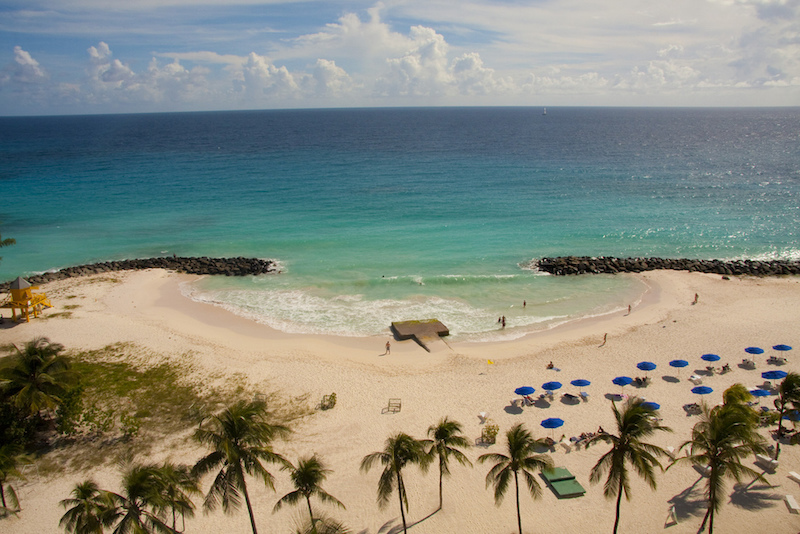 Barbados, Puerto Rico, and the US Virgin Islands have a large proportion of high-value reefs, each with an average expenditure value of over $3 million per square kilometer per year. 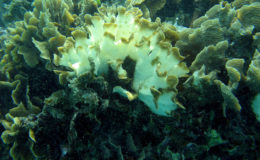 Only 35% of reefs are not used by the tourism sector, indicating that there are scarce options for movement of reef-associated activities to new areas. Caribbean reefs are in decline as a result of climate change, pollution, overfishing, and impacts of coastal development, much of which is associated with tourism. It is hoped that the findings of this study will motivate governments and tourism-associated businesses, such as airlines, cruise lines, and hotels and resorts, to take more meaningful action to protect, restore and sustainably use the precious coral reefs of the region.